Year 1 have had an exciting three weeks having Bikeability level 1 training and learning about being safe cycling in a traffic- free environment. Pupils have learned about checking that their bikes are ready to ride and good use of control. 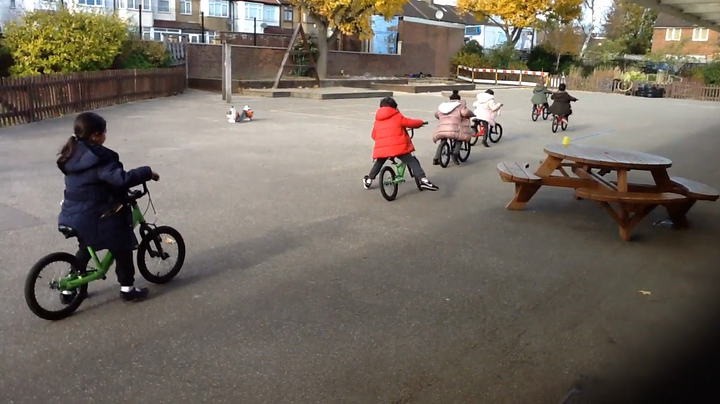 They have also had basic bike handling skills and have improved their confidence by avoiding objects and making the bike go where they want it! All the children have thoroughly enjoyed the training and achieved so much with each session. We celebrated their success with giving out certificates in the hall!